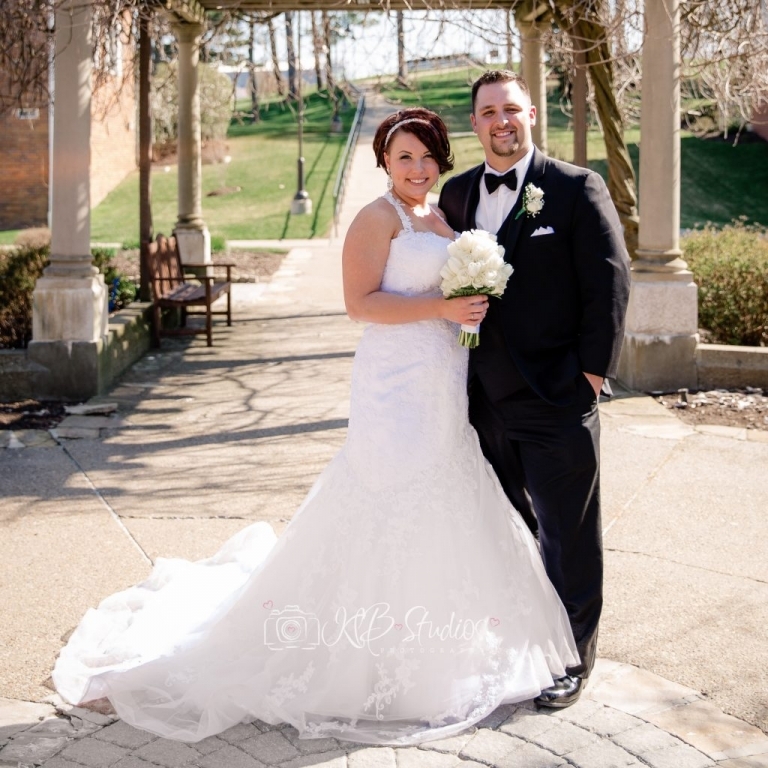 Kelsie and Tom tied the Knot on Saturday, April 16th, 2016. I love wedding photography. Photographing the unity of a couple. Kelsie and I met for a wedding consultation more that a year before her wedding date. I remember knowing instantly that she was a bride that I had to photograph. When she booked her wedding, I was ecstatic. Moreover, She told me that Tom a love for photos, but I didn’t meet him until the day of their engagement session. It was an honor to photograph their engagement session. We went to Brush Creek State Park. Since that time, I find that I choose this location for many different sessions. It’s a location that works well for many different types of photography. Anyway, I fell in love with this couple almost immediately. After their engagement session, I couldn’t wait for their wedding day. At that point, 9 months seemed like an eternity. Finally their wedding day came. 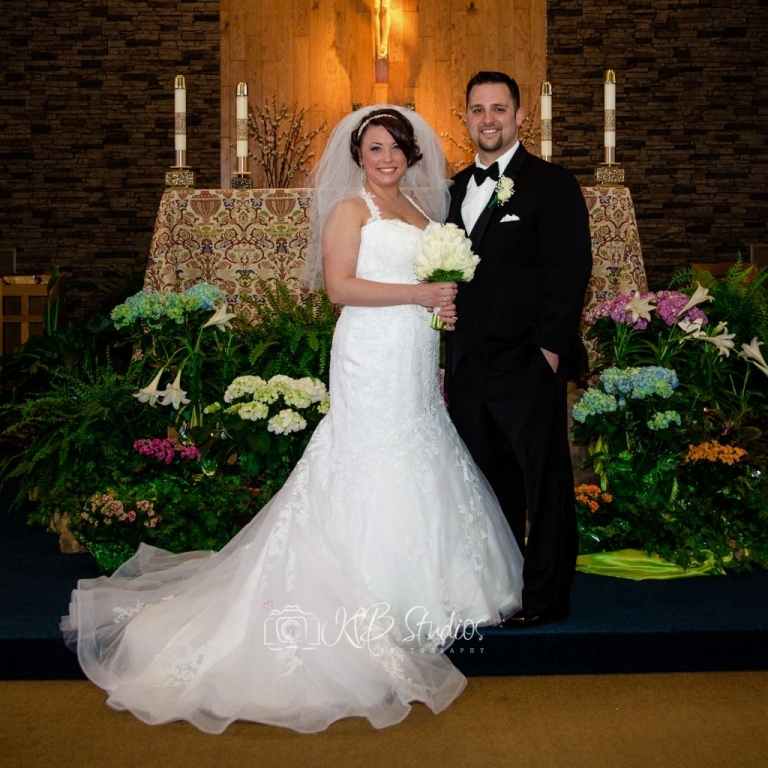 They had a traditional and absolutely beautiful ceremony was held at St. Francis Cabrini, Monaca, PA. We stopped by Robert Morris University, Moon Twp. PA, for an on location portrait session. This location offers many beautiful backdrops, but when I saw the Massey Garden, I knew we had to use it. I can only hope that the next time I come to this location the Wisteria vines are in bloom. Finally, then off to the Sheradon in Moon Twp. to celebrate with family and friends. Above all we wish this couple a happy ever after, a life full of love and blessings. I am so excited to document their lives together, and cannot wait to capture their many milestones to come. Here are the highlight of their day. 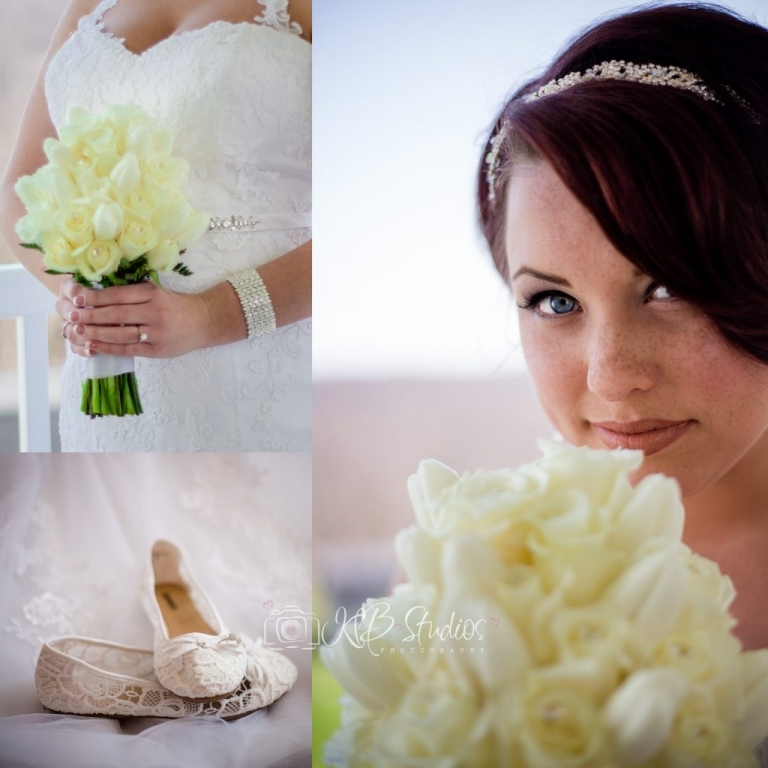 Click here for more on wedding day photography by KLB Studios.